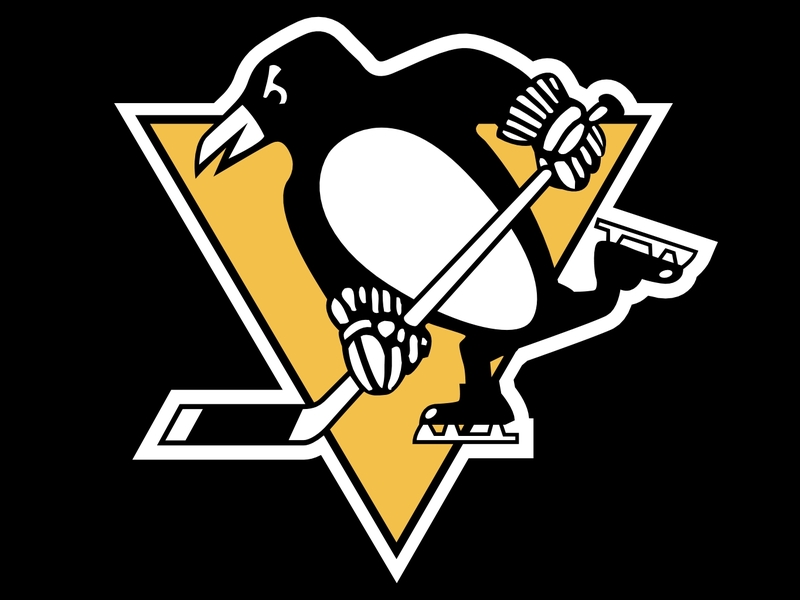 The Pens will be facing off against the Blackhawks tonight at the Consol Energy Center, the puck drops at 7pm. Hopefully, the Pens can keep up the momentum and beat the Blackhawks. Here is the lineup for tonight's game. Should be a good game! I will post game updates, throughout the game!